An advanced home sleep test from Edensleep. This test uses one of our advanced ApneaLink PLUS or AIR monitors. The in depth recording allows the sleep physiologists to create a detailed report on your nights sleep. This test allows for measurement of obstructive and central sleep apnoea. If you are intending on seeing a specialist doctor or claiming on health insurance then this is the test for you. If you have Southern Cross insurance then give us your details and membership number and we can see if you can claim for this test. Order your own Basic Home Sleep Test today from our secured online shop and we will ship it directly to you! Order your own Advanced Home Sleep Test here. This test may be claimed on your health insurance depending on your policy. 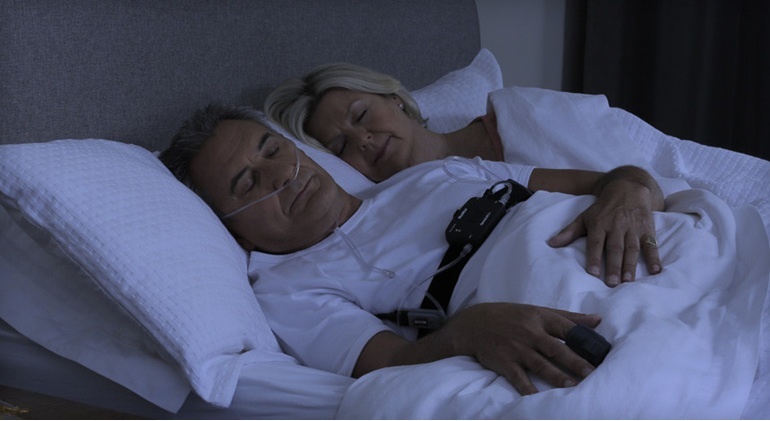 Please click enquire and we will be in touch about conducting your advanced sleep test. Pricing will depend on the exact details of the test and the requirements of your referring doctor. Unlock the Third Pillar of Health: Sleep. 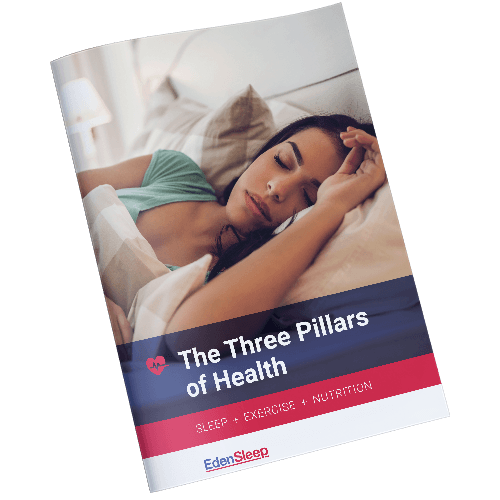 Download our eBook to read about the three 'Pillars of Health' and understand how important sleep is to living healthy.